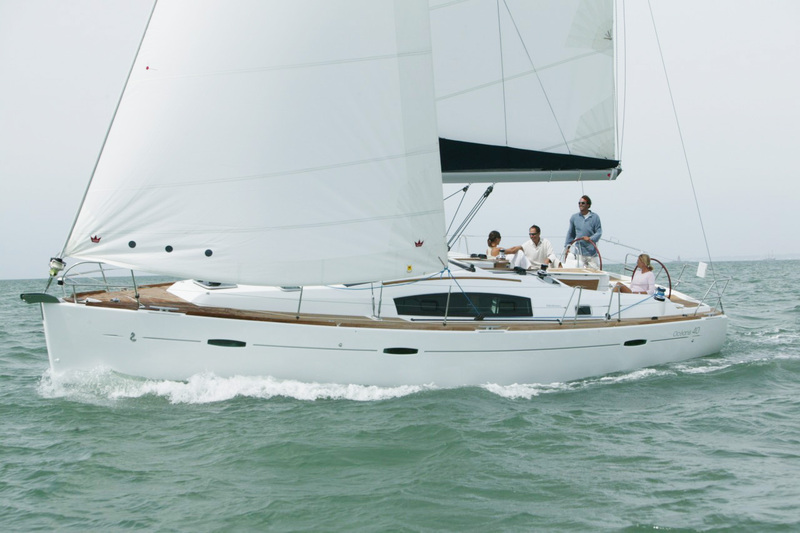 Beneteau yachts are legendary. 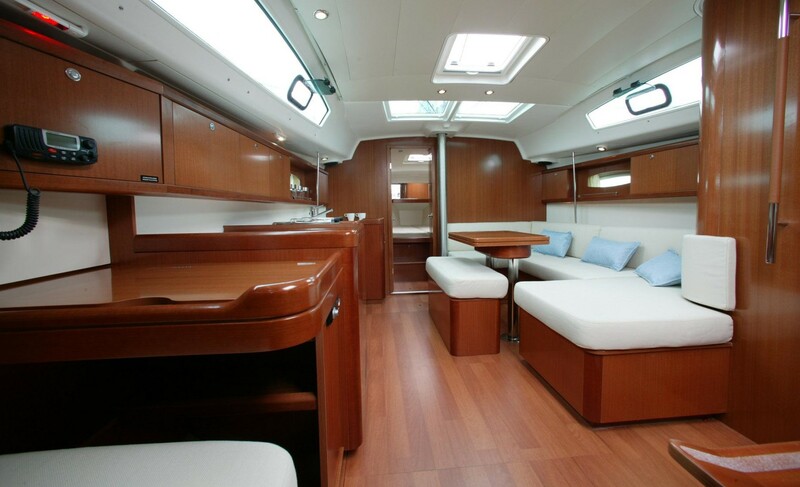 Oceanis 40 is a very, very good yacht. 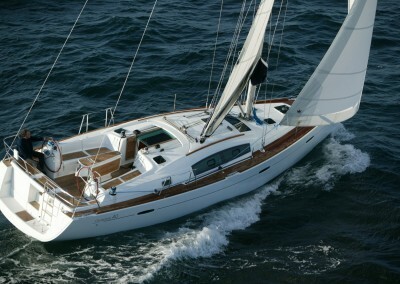 Night Owl is our pride and joy, a beautiful sailing yacht, equipped for cruising and yet, pretty quick around the Solent! 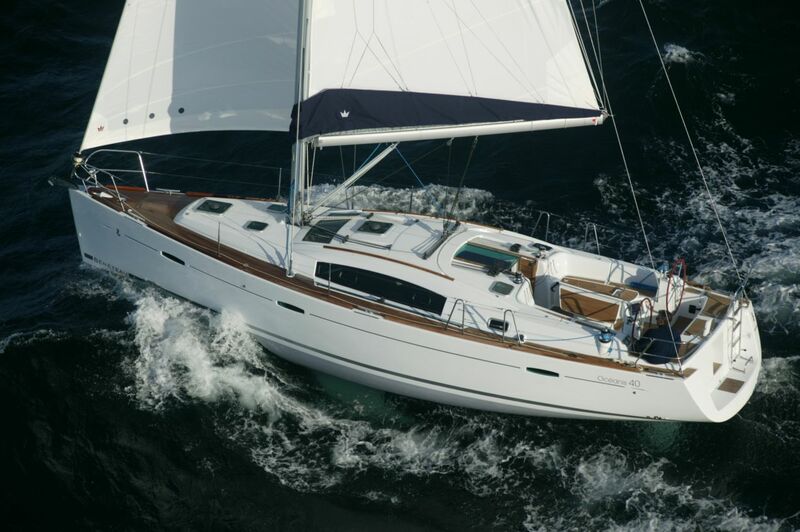 Beneteau make fantastic racing yachts, and the racing pedigree propagates to their Cruising Range. 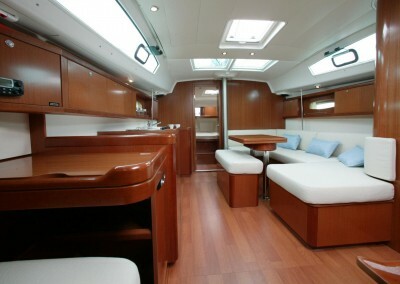 You get the best of both worlds, comfort of a cruising yacht with a set up to go FAST! 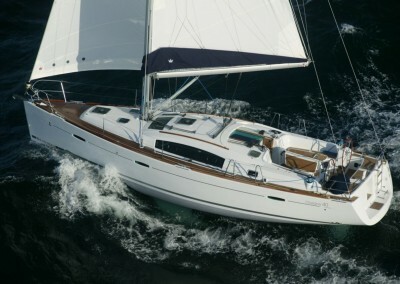 Night Owl is very easy to sail and is ideal to find your sea legs on. 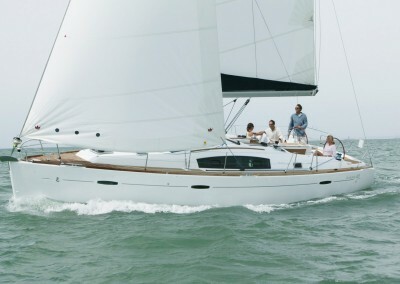 She is also great for comfortable cruising and taking in the Solent, whilst learning the ropes. Ideal boat, to be honest. 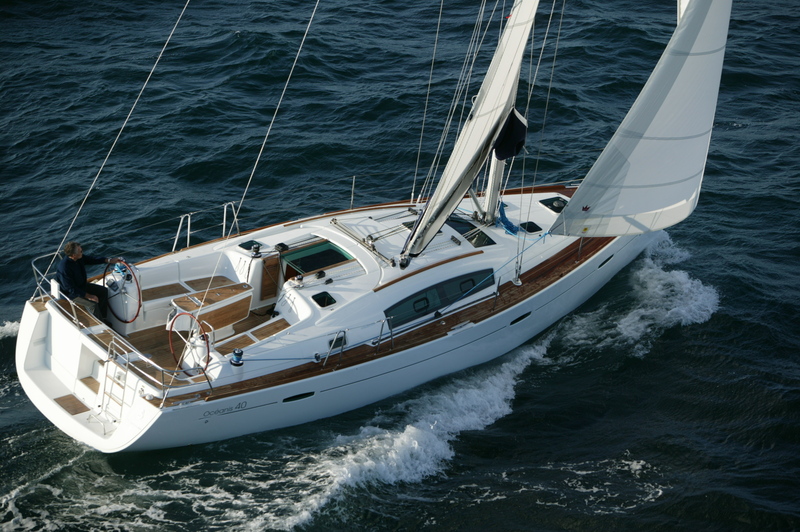 She is also a school boat for us, we teach all the sailing courses on her, so there is tons of equipment that you can have a go at!